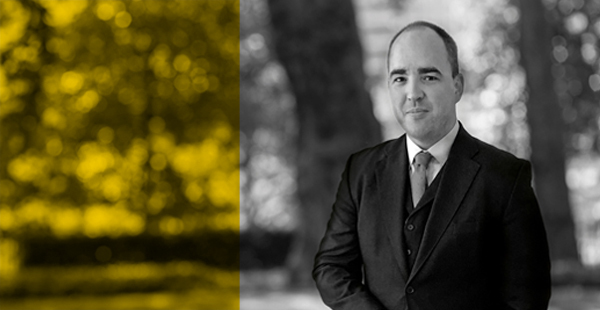 Barnaby Hone was recently invited by the Bar Council to attend and speak at the Bar Council and Cyprus Bar Association’s joint English–Cypriot Law Day in Nicosia, Cyprus. For more information on the event see link below. Barnaby spoke on International Freezing Orders, Asset Recovery and Money Laundering; all topics he has covered extensively in a series of articles that can be found by clicking this link and selecting the ‘articles’ tab.